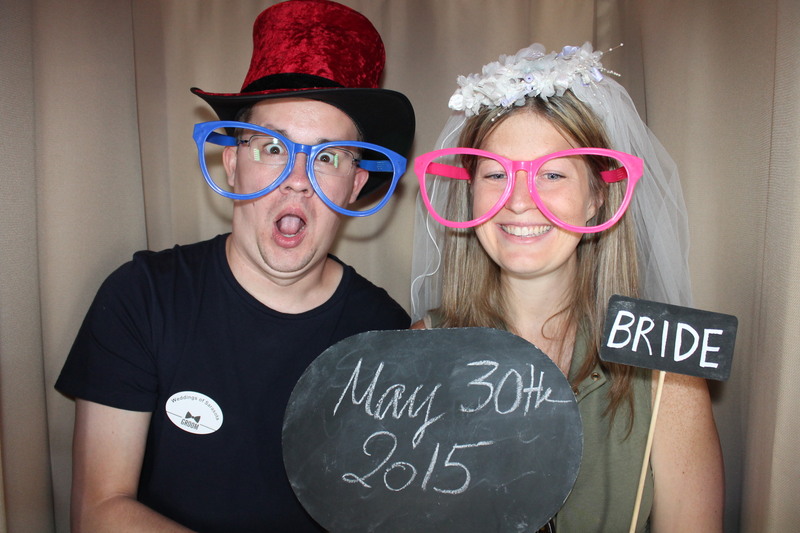 Thank you for coming to our Venice Photo Booth at the Bridal Show and sharing some fun moments with us. Click here to download all photos taken in the Photo Booth. We will also be posting some of our favorite images on our facebook page. Check it out and like our page to be part of the Venice Photo Booth fan group.